Facebook has emerged as the most popular social networking site which indeed needs no introduction. Being employed by such a globally renowned site is indeed an honor and this honor has now greeted the boundaries of Saudi Arabia. Samar Abdul Mohsen Al-Sultan, a young Saudi female has been employed at Facebook. She has gotten the honor of being the very first Saudi to get hired at the very famous, Facebook. Indeed working on Facebook is a great success. Al Sultan’s employment news is now being celebrated all over on social media. Saudis are proud of another young female talent. People are congratulating her on social media and her news of being a Facebook employee is now trending on social media. Nonetheless, it is not something small to cheer over. Al-Sultan was only able to get this honor after being selected among thousands of applicants. Facebook, the dream opportunity, tends to hire people from across the globe and the competition for every employee is very tough. Selection is made only after careful analysis and series of interviews. Only the most worthy is selected. Her employment is not small one though, she would now be leading one of the departments of the company. Her work will be to deal with small and medium scale business’s advertisement. She will guide them how they can use Facebook’s platform to expand their business. She told that she is very excited to join the organization and is looking forward to work with all efforts. She also told that she went through a long procedure of applications. She passed 7 interviews to get selected for the very job. Her success story is indeed an incredible one as it does not end here. To count her achievements, she is a graduate of the Trinity University of Ireland, she holds a degree of Masters in International Trade and Economics. She is a successful entrepreneur and last but not the least she was offered a job from Google which she turned down as she gave Facebook’s employment the priority! Al Sultan is for now successfully running the online retail furniture company named as “the Furniture Element”. This lady is indeed incredible! We are proud of this talented young girl and wish her the success beyond the skies! We need more people like Samar Abdul Mohsen Al-Sultan to improve the image of Saudi Arabia all over the world. Moreover, it would encourage many other Saudis to pursue the qualification in this field and become entrepreneurs. Currently, new Saudi generation lacks qualification in the IT and software field. 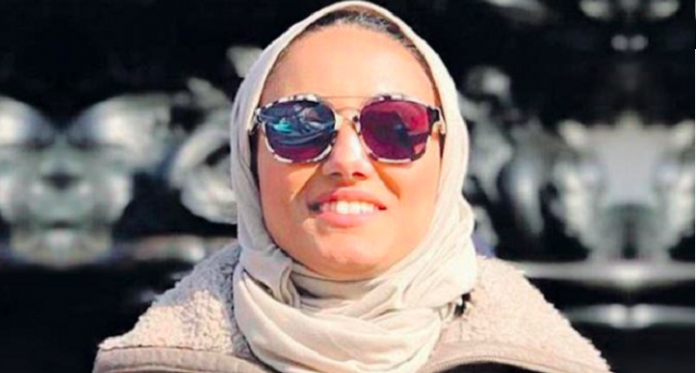 If more people like Samar Abdul Mohsen Al Sultan come forward, they will be treated like a role model and inspire millions of Saudi youngsters. A huge proportion of Saudi Arabia comprises of youngsters who have just entered or trying to enter the professional fields. We need people like Samar Abdul Mohsen Al-Sultan in every field not only in IT. And to end the article, Congratulations Al Sultan on the successful journey! All our wishes and prayers are with you!